Another great news comes from Super Smash Bros. Ultimate! The game has made a massive milestone on top of record sales, and currently on the top of the fastest selling console game in Europe. Well, the game has been approved as one of the best game with a huge amount of fans worldwide. So, I guess this another breakthrough has been expected as well. As Nintendo has confirmed before that Super Smash Bros. Ultimate is the best pre-selling game in Nintendo Switch. The big popularity of the game has proven with the selling of over three million copies within just 11 days in US. And don’t forget also with the positive reviews of the game performance in Japan. 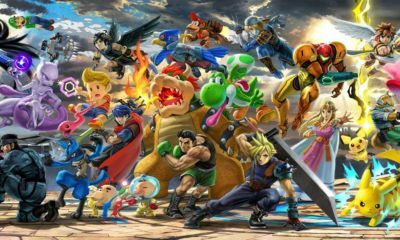 Nintendo as the developer seems always aiming to satisfied the fans with updating the games repeatedly along with new features and new additions for each character in the game. Now that Super Smash Bros. 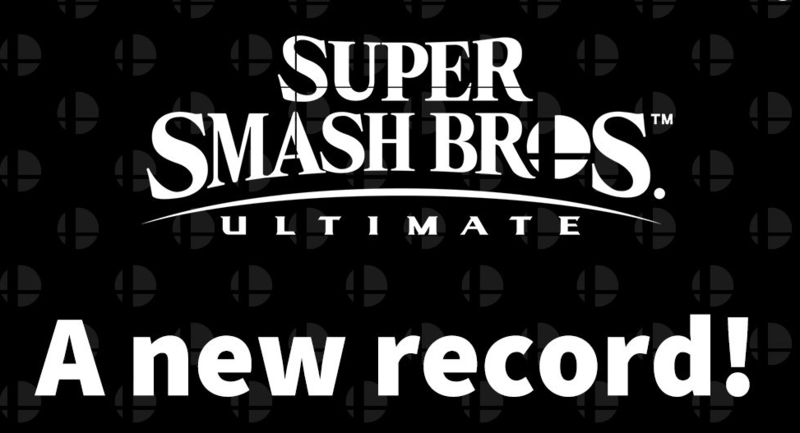 Ultimate also has hit the Europe gaming market as well, obviously has spread a big smile for the developer. However, the fans surely hope that Nintendo will not feel ‘enough’ in developing the game for the new improvements. 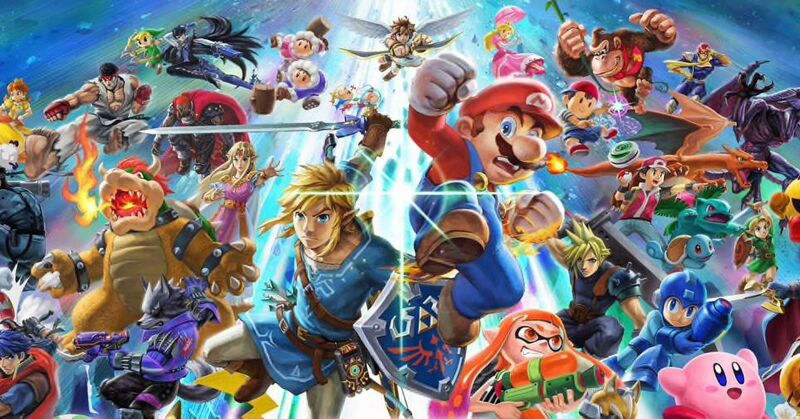 Super Smash Bros Ultimate is currently available for Nintendo Switch.